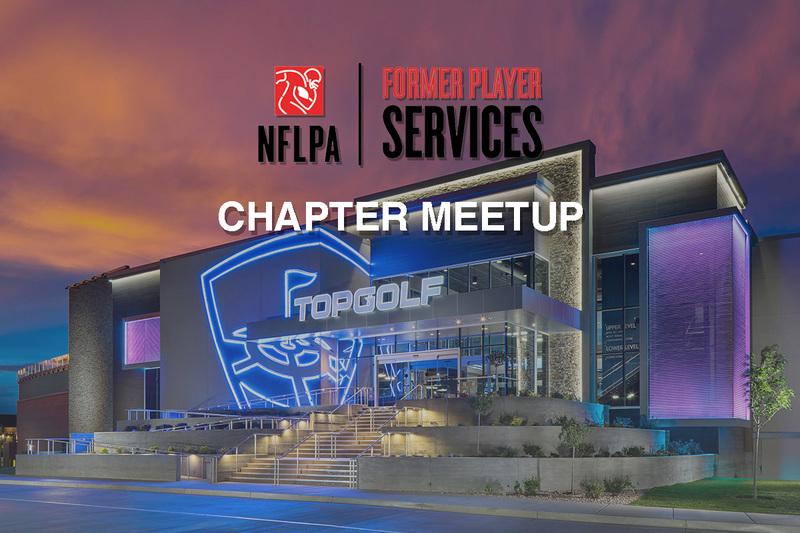 The Nashville Chapter ​Meet ​Up is ​hosted ​by ​the ​NFLPA ​Former ​Player ​Services ​Department. Enjoy golf, ​free ​food, ​drinks, ​networking ​and ​more ​with ​former ​NFL ​players ​in ​your ​area! All ​former ​players ​are ​invited ​(NO ​Guests).